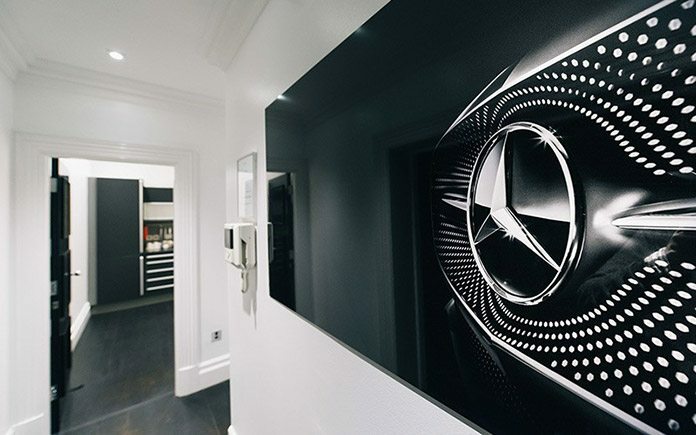 In a first for the company, Mercedes-Benz is entering the residential property market by collaborating with the Frasers Hospitality Group to bring its expertise in cutting-edge design and innovative technologies to luxury rental apartments. 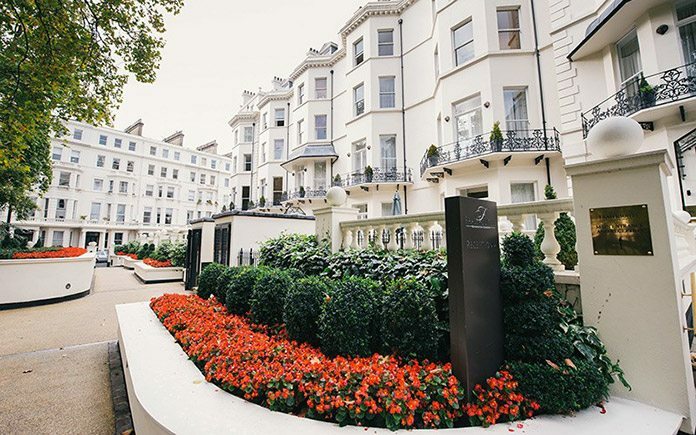 The pilot project ‘Mercedes-Benz Living @ Fraser’ will allow visitors to Kensington in London to book six serviced apartments from November. A further nine apartments will follow at the beginning of next year in Singapore. 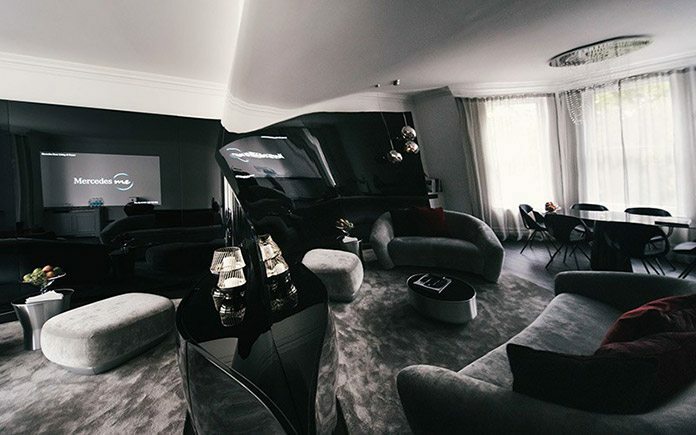 The choice of furniture and accessories used in the apartments, as well as the colours and lighting concepts, bear the signature of the Mercedes-Benz Style designers, bringing elements from the car into the living space. 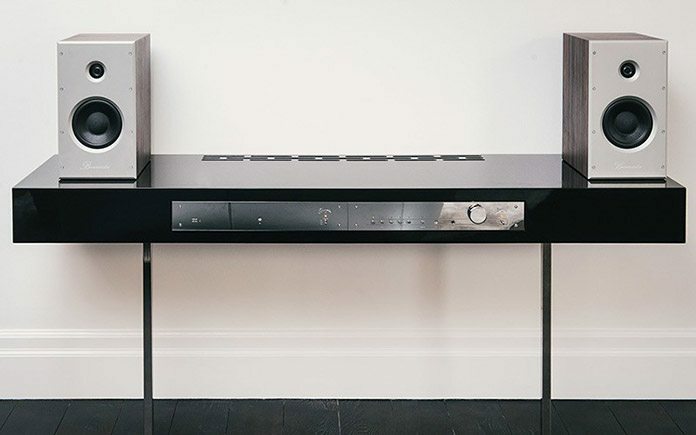 Design partners have helped to come up with individual pieces within the living area such as the bespoke, sparkling ‘S-shaped’ Swarovski crystal chandelier above the dining table and the Burmester surround sound system. Alongside these concepts is the sculptural ‘Black Magic Wall’, reminiscent of the feature lines of a car. 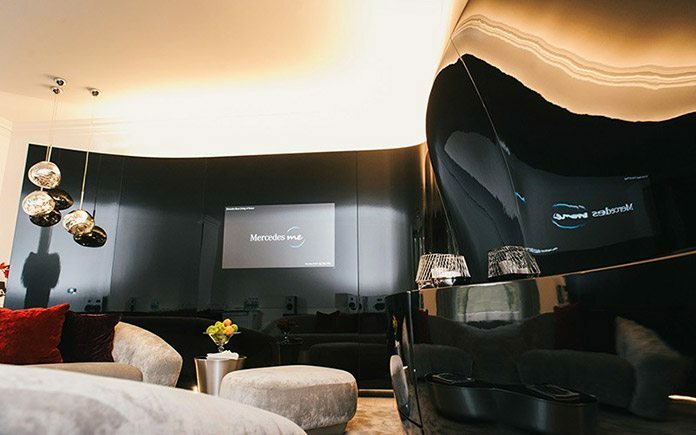 This media wall with integrated smart TV allows occupants of the apartments to go online at any time and use the Mercedes me smart TV app where guests can discover the world of Mercedes-Benz and its products and services on their own terms or to use the connectivity and entertainment features. Other apps designed by partners and transport providers will be available depending on what is on offer at the location. 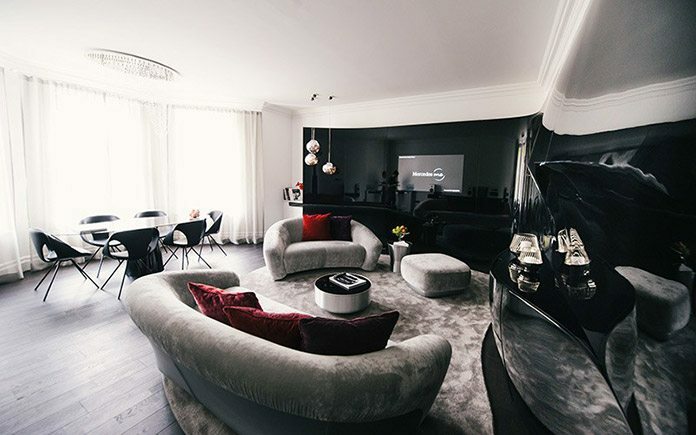 Inspired by the interiors of the company’s current luxury car range, the team at Mercedes-Benz Style designed the 50 to 100m² apartments together with experts in hospitality décor, marrying style and comfort. The results adhere steadfastly to the Mercedes-Benz design philosophy of ‘sensual purity’, offering the convenience, workmanship and high-quality materials associated with the brand. These exclusively-appointed serviced apartments are aimed at business travellers and individuals who seek a premium home-from-home. The project is based on an idea by the Business Innovation department, Daimler’s think tank that is tasked with identifying new areas of business. 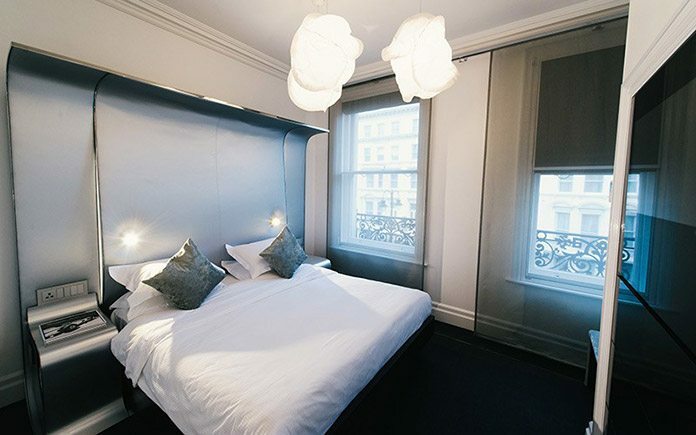 The serviced apartments are operated and marketed exclusively by the Frasers Hospitality Group. 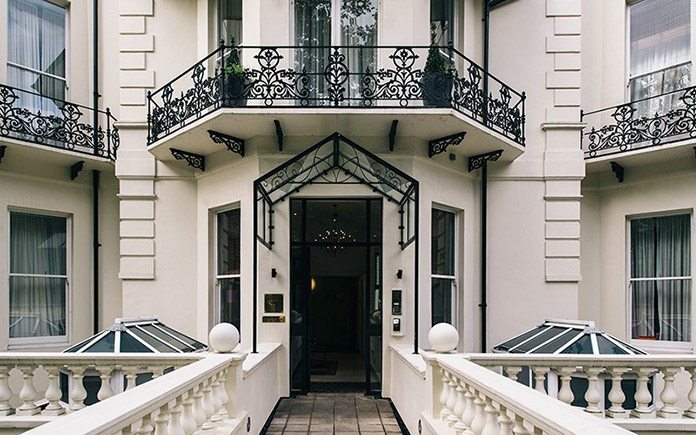 The apartments in London can be booked from mid-November at http://www.frasershospitality.com/en. In Singapore they will be ready for their first occupants in the first quarter of 2016. Why Paris is Still the Place to Be?